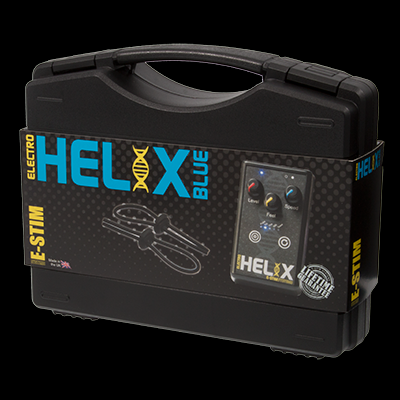 Learning to get the best out of E-Stim is not always easy, but our carefully designed Intro2Electro™ electroplay bonus packs have been created by our electrosex experts to give you an excellent start. 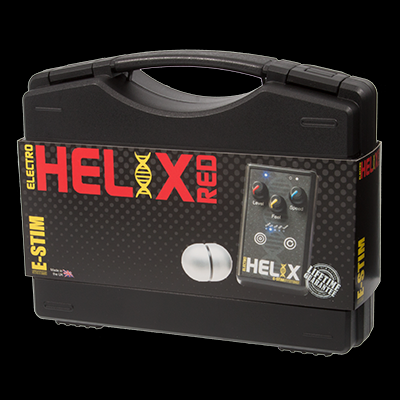 We offer a number of packs, each individually designed for him, her, or anyone, and each is guaranteed to offer fantastic value for money. 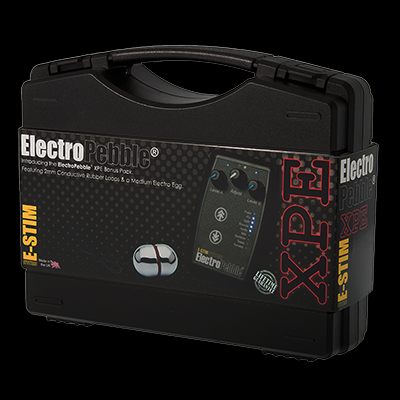 From the single channel 5 program mode, ElectroHelix®, to the dual channel 7 program mode (including audio) ElectroPebble™ our Intro2Electro packs are perfect as an introduction to electrostim, but keep offering more every time you use them. 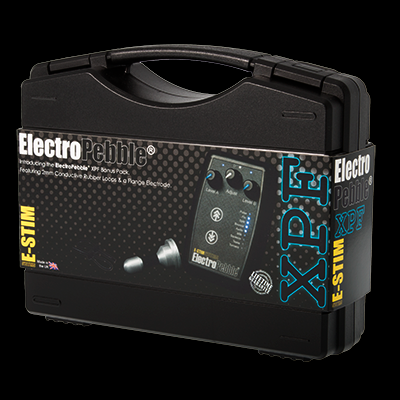 Each pack contains everything you need to get started in your electroplay experiences, from the control box to the electrodes and all the cables and batteries in between. - And don't forget every power unit is covered by our exclusive lifetime guarantee.